Since 1952, ATHCO has represented Fair-Play. 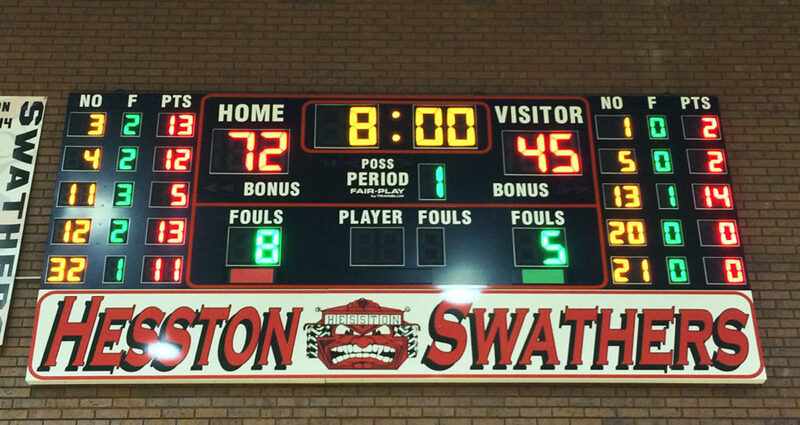 We offer a wide range of Indoor/Outdoor LED Scoreboards, Indoor/Outdoor Message and Video Displays, Court Side Tables, Football Field Timers, Basketball Shot Timers, and Accessories. Fair-Play has the widest LED bar digit in the industry. 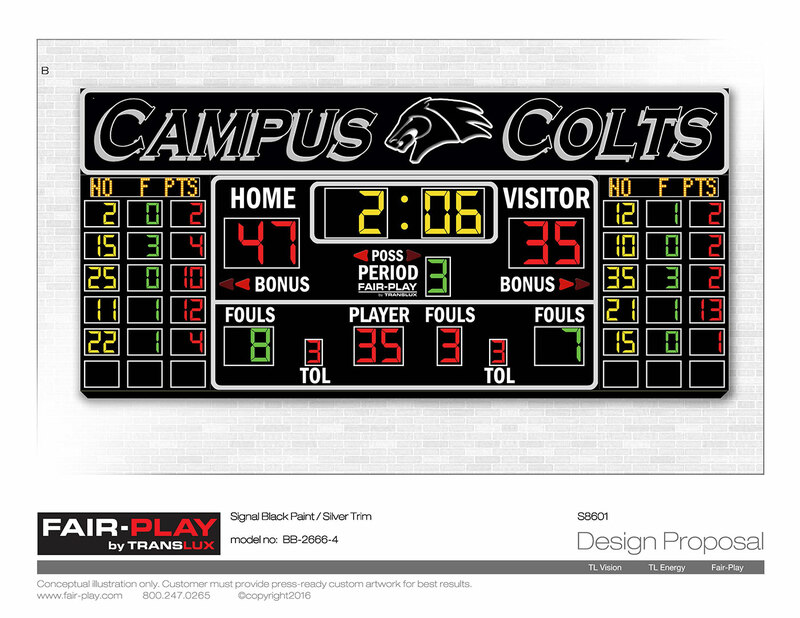 All scoreboards come standard with color coordinating trim tape. 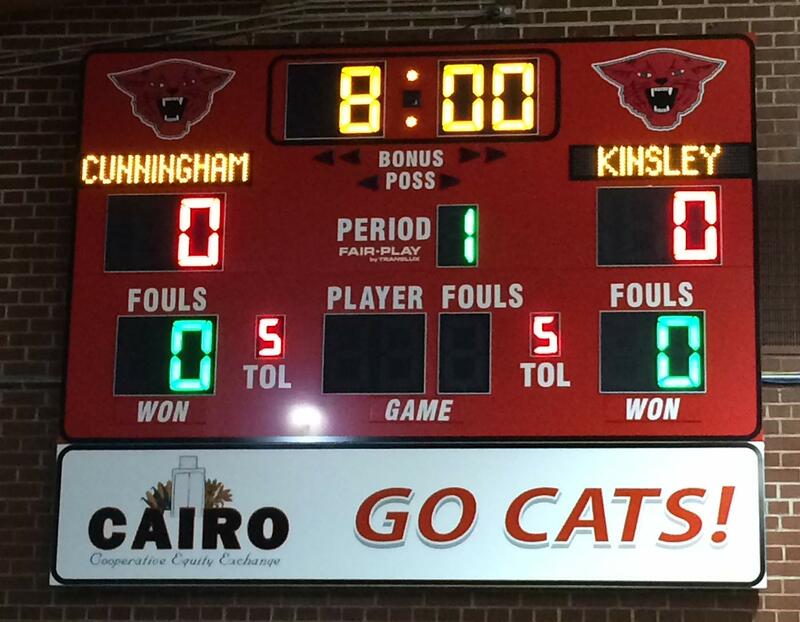 Indoor scoreboards come standard with integrated acrylic LED diffusers for evenly distributed light, instead of spotty LEDs. Local service and support provides you with quick repairs that are handled from ATHCO’s Lenexa office. As a long time service provider, ATHCO cuts down on your involvement. Our experience allows us to quickly evaluate and resolve issues that may arise. ATHCO is a local company, not an individual. ATHCO employs eight people, and there is always a voice on the phone that is ready to provide you with the service you deserve.